Most tennis court surfaces can be customized to some extent. However, acrylic court surfaces have the widest flexibility of options. 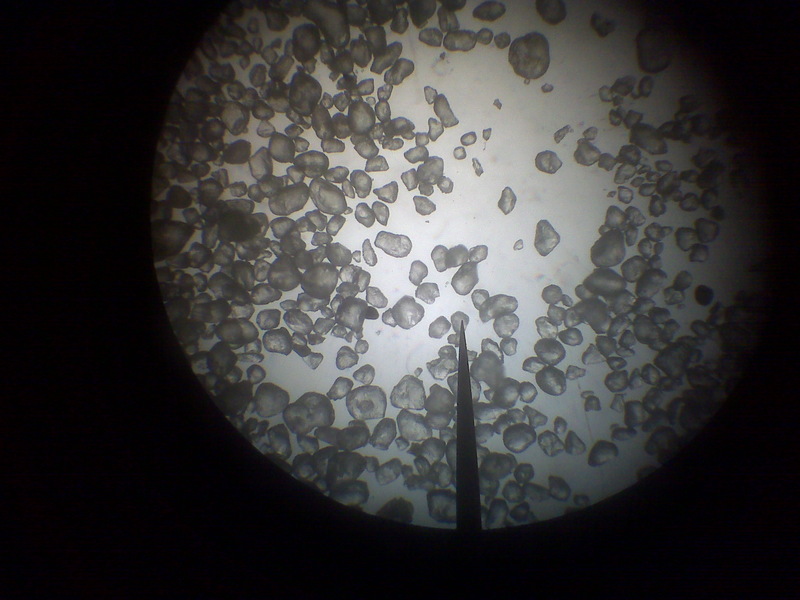 Due to the ability of acrylic coatings to suspend different blends of silica sand and specialty aggregates, they can generally achieve all ITF paces with the correct combination of texture. When it comes to professional tennis tournament surfaces, the speed of play is very important. The court surfaces are usually kept consistent to the other tournaments in the same series. This enables the players to hone their game on courts that perform similarly, prior to the most prestigious event at the end of the swing. 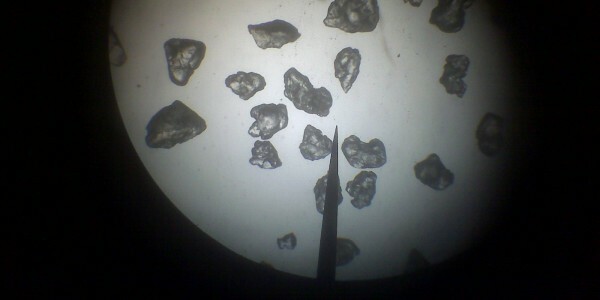 College & university tennis court surfaces are also commonly resurfaced to meet specific court speeds, depending on the current strengths and weaknesses of the players. Many times, the tennis coach will prefer a slower court to help the home team if they lack power serves and pride themselves on volley or returning the serve. On the other hand, fast court surfaces favor the player with a fast serve. Recreational court surfaces normally require a safe texture, and are usually installed at a medium speed of play. This ensures that the court surfaces have enough grip for common dry or wet conditions. If players happen to play on the courts during or after rain, or when dew is still present, there will be minimal chances for slipping and falling from slick surfaces. This surface pace is well suited for all sports from tennis, basketball, and pickleball to recreational play. To learn more about speed of play and creating the ideal surface conditions for your sport surfacing systems, contact a SportMaster representative. 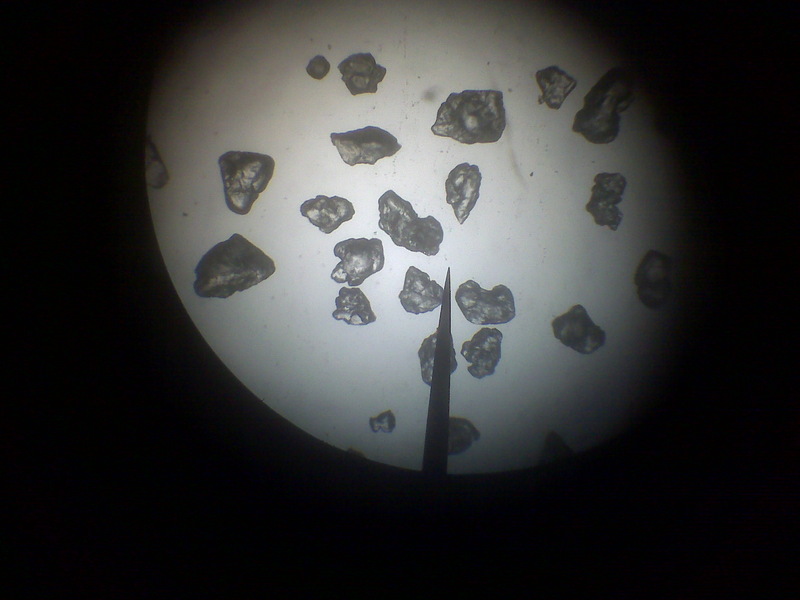 They can assist with apples to apples specifications and put you in touch with an experienced contractor to install the coating system to the manufacturer specified pace. 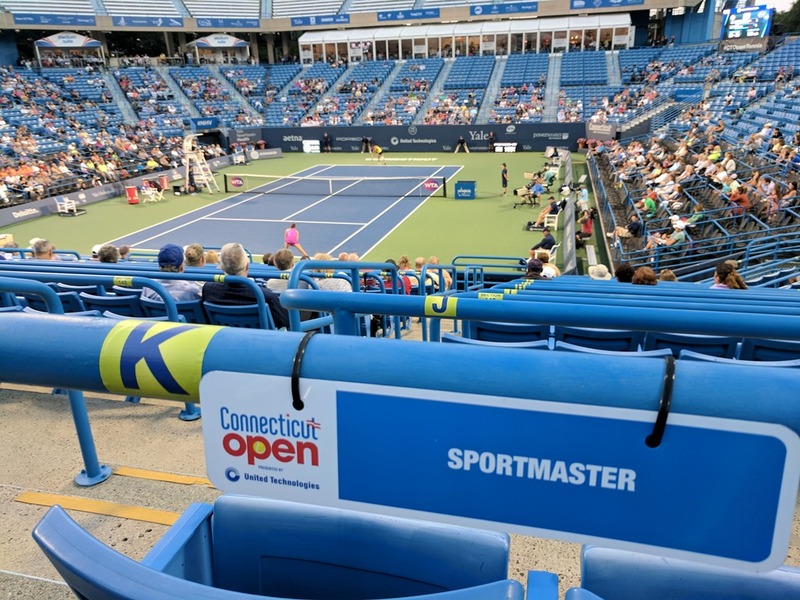 SportMaster is excited to be the official playing surface of the Connecticut Open presented by United Technologies. 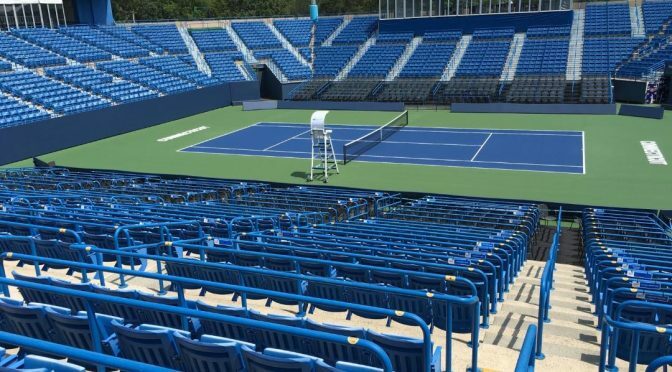 This is a WTA Premier event, taking place at the Connecticut Tennis Center at Yale in New Haven, CT from August 19-27, 2016. Are YOU pumped for #ctopen16!? We are! ???????????? 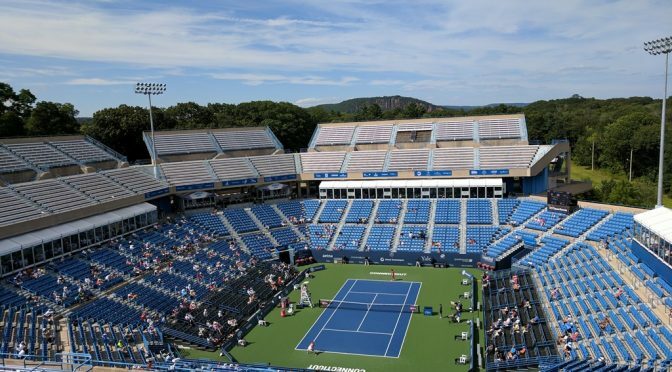 The Connecticut Open will also host the Men’s PowerShares Legends Event and will feature four of the best tennis players of all time: John McEnroe, Andy Roddick, James Blake, and Mark Philippoussis. There will be 18 tennis courts used for the event, which have been recently surfaced with tournament-quality, SportMaster tennis court surfaces. The specialized sport coatings were fortified with a specific mix of specialty aggregates, to provide spin-responsive play and the preferred speed of play for this tournament. 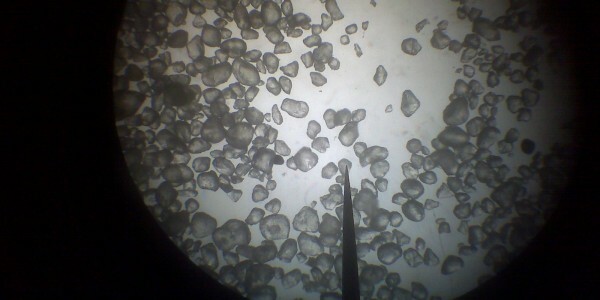 These surfaces are durable and provide safe footing for optimum performance. SportMaster Sport Surfaces are installed nationwide and around the world by experienced tennis court contractors and surfacing professionals. If you are interested in having a private court built or resurfaced, feel free to reach out to us and we can provide qualified local installers to provide you with free estimates. SportMaster products are distributed and supported throughout the United States by the SealMaster franchise systems. There are currently over 90 locations nationwide. For more information, please visit http://www.sportmaster.net. 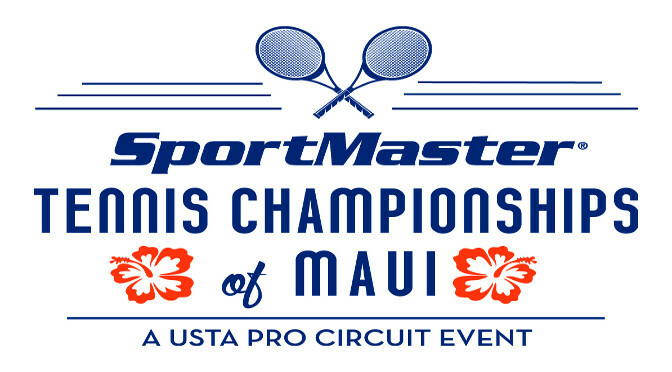 The SportMaster Tennis Championships of Maui is a USTA Pro Series Event, and the only professional tennis tournament in Hawaii. SportMaster is the title sponsor and official tennis court surface of the Challenger series tournament. This is very popular and growing event, on the beautiful shores of Maui. In 2016, the tournament will host both Men’s and Women’s matches, with $50,000 total prize money for each. The Royal Lahaina Resort will be hosting the SportMaster Tennis Championships of Maui at their Tennis Ranch. This site boasts 11 tennis courts, just resurfaced with a green and blue SportMaster surfacing system. The courts include a premium texture package for a medium pace, or playing speed. The surface texture provides spin-responsive play and ideal footing for optimum play and competition. SportMaster is premium brand of tennis court surfaces, with stocking and supporting locations throughout the world. 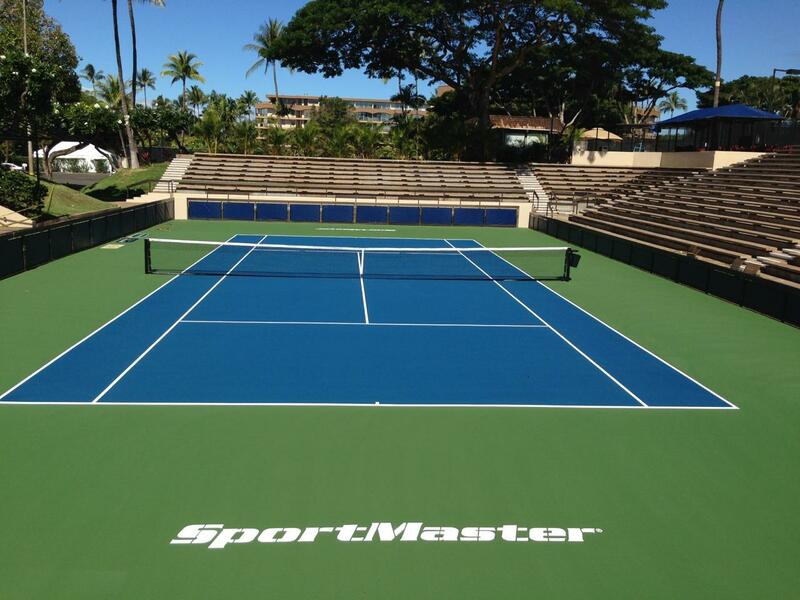 There are currently over 90 locations, including Hawaii, where SportMaster tennis court surfaces can be purchased. The SportMaster brand is produced in the United States and has been in production since the 1970’s.